Chestertons has a long and distinguished history in the real estate industry. 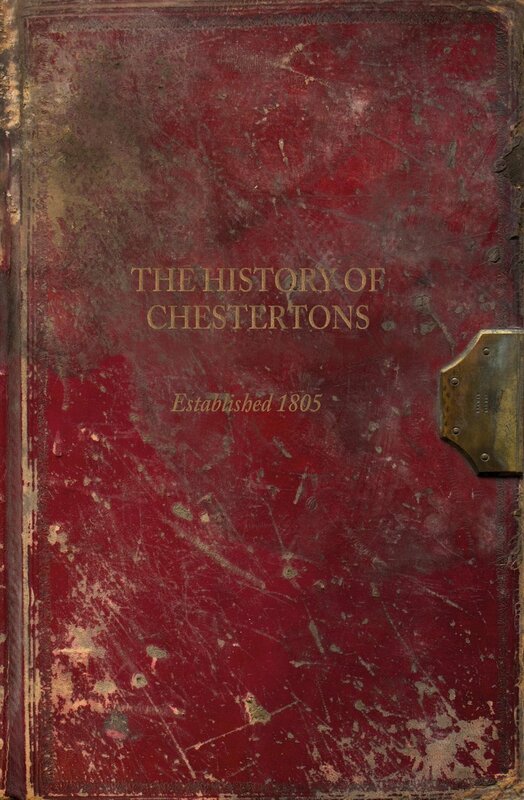 Chestertons was established by Charles Chesterton in 1805 when he was sent to Kensington by his father to start his own business. Charles became the agent for the Phillimore Estate in Kensington and the Phoenix Insurance Group, now part of Royal & Sun Alliance, a churchwarden and a prominent figure in the Kensington Vestry. The business was successfully continued by Charles’ son Arthur Chesterton who, in 1830 established Chesterton & Sons with his sons Edward and Sidney Rawlins and ownership remained in the family until 1980. Throughout its history, Chestertons has been involved in significant property developments, including valuations of the three famous Kensington High Street stores, Derry & Toms, Pontings and Barkers in 1929. It boasts an impressive client base including notable celebrities, politicians and sports personalities such as Robbie Williams, Sharon Osbourne, Sir John Major and Sir Stirling Moss. Chestertons has also played a major role in three industry institutions; the Royal Institution of Chartered Surveyors (RICS), the College of Estate Management and the Chartered Auctioneers & Estate Agents Institute, who merged with RICS in 1970. It also had two of its executives serve as president of RICS (Sir Henry Wells in 1965 and the last direct member of the Chesterton family, Sir Oliver Chesterton in 1968). The quality and expertise of Chestertons’ people has always been pivotal in the success of the Group. Former staff members include Henry Murray Fox, the Lord Mayor of London (1974), Geoffrey Blake, who headed up a public enquiry into Stansted airport (1965) and Henry Wells, who was commissioned by the Australian government to report on considerations for the building of Canberra in 1902-08. Throughout the 20th century, Chestertons continued to expand and strengthen the brand in the London property market as well as internationally. At the end of the 1990s, Chestertons had become the largest UK real estate advisor and a leading force in the international property markets. Today, Chestertons still has one of the largest office networks across the UK and is continually expanding its global footprint – currently with over 120 offices in 20 countries.